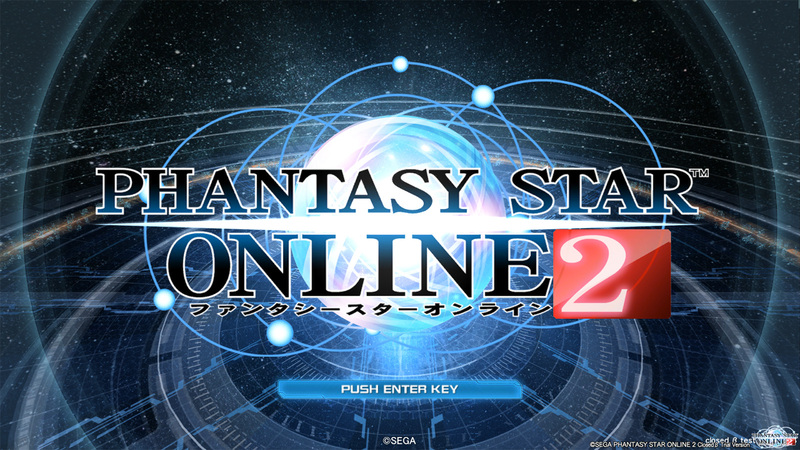 Not too long ago, we reported that an English version of Phantasy Star Online 2 would be headed to Southeast Asia in 2014. It was a little disheartening to hear, and it got many devoted Phantasy Star Online fans contemplating how/when to import. While you’re all racking your brains about the Philippines and similar circles that SEGA’s reaching out to, I have a bit of hope for a Western release in the form of…well…a career opportunity ad. Relic Entertainment, a wholly owned studio of SEGA, is the award winning RTS developer of Homeworld, Dawn of War and Company of Heroes, among other games… If you love games, enjoy working collaboratively with smart, creative people, and have diverse personal interests outside of work – you’ll enjoy our culture. All right. “Ramp up and perform due diligence on an existing live MMO project in development in Japan.” What’s the only live MMO that SEGA has up their sleeves right now (that we know about)? You guessed it. Phantasy Star Online 2 may see a Western release, after all, lest this ad be mentioning a project we don’t know about yet. There hasn’t been any announcement or even a slight nod from SEGA’s camp about any of this yet, but…what’s that line I always use? We’ll offer more information as we have it.